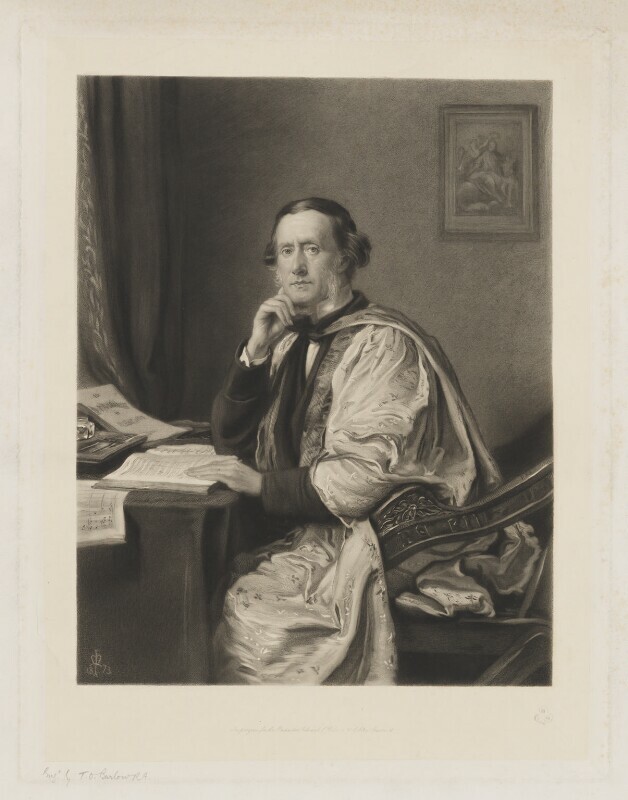 Sir William Sterndale Bennett (1816-1875), Composer. Sitter in 8 portraits. Thomas Oldham Barlow (1824-1889), Engraver and etcher. Artist associated with 41 portraits, Sitter in 5 portraits. Sir John Everett Millais, 1st Bt (1829-1896), Painter and President of the Royal Academy. Artist associated with 41 portraits, Sitter in 75 portraits.